I know it’s not nice to brag, but I am seriously good at wasting time. Take right now, for example. 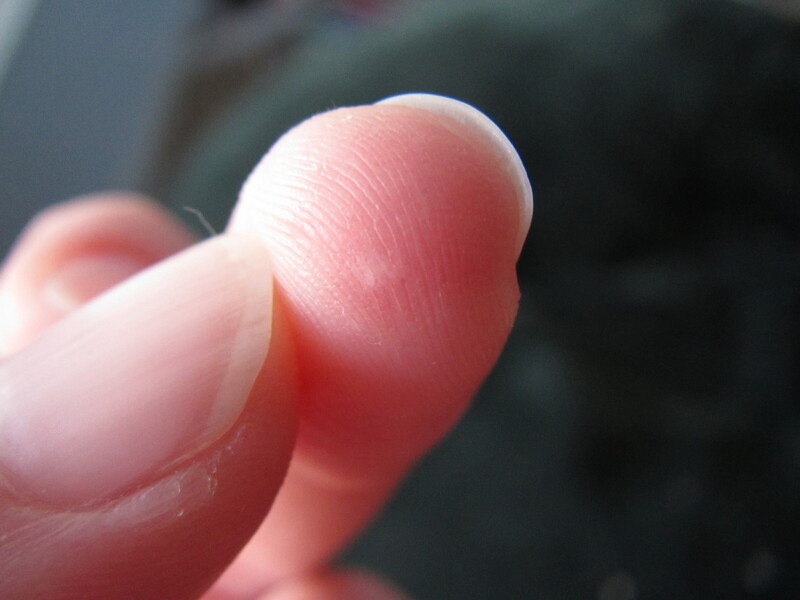 Instead of working on my lesson plans for this week (which I desperately need to get done since I’m going to a friend’s house tonight for dinner + Golden Globes) or folding the laundry I did yesterday, I’m looking through photos to find the best one to show the burn I got on my finger from touching the caramel when it was still too hot (it’s this photo, btw ) and trying to find the cute guy I saw at church today on Facebook (no luck on that one). I’ve also painted a picture frame, looked up how much my car is worth according to kbb.com (sadly, not very much), and mixed the dough for the bread I’m bringing to dinner tonight. Another way that I seriously procrastinated this weekend was by making cheesecake instead of, well, doing anything on my To Do list. When I get stressed, I bake. Usually the things I bake wind up in pretty packages on the sign in table at work. (One day my coworkers will figure out this pattern and intentionally stress me out during the day just so they can get treats the next morning.) On Friday afternoon someone called me “feisty,” which is the nicest way I’ve ever heard anyone say “crazy and ill-tempered,” so really it was just a matter of time before I actually pulled out the ingredients, right? 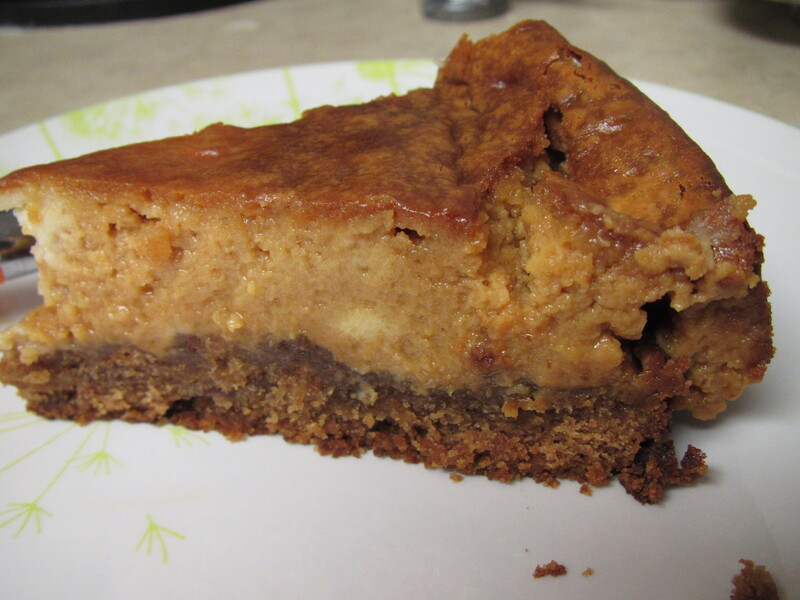 This cheesecake is what happens when you have over ripe bananas in your house and don’t want to make any more banana bread. It’s ooey, gooey, and very sweet. Enjoy! 1. 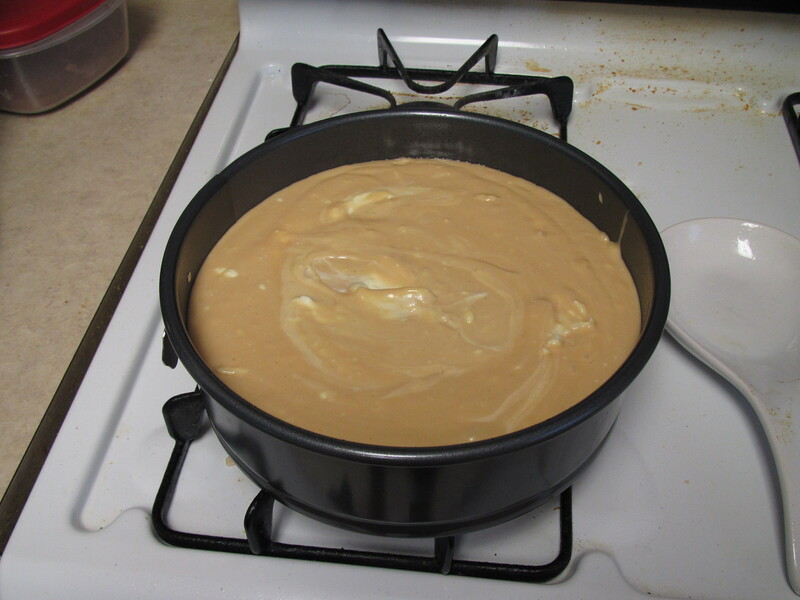 In a medium-sized pot, stir together sugar, corn syrup and water and place on medium-high heat. Let it boil, stirring only once or twice. Once it turns light brown, remove from heat. 2. Add in the salt and butter, stirring until mixed in. 4. Pour into Tupperware and chill in the refrigerator/freezer. 2. 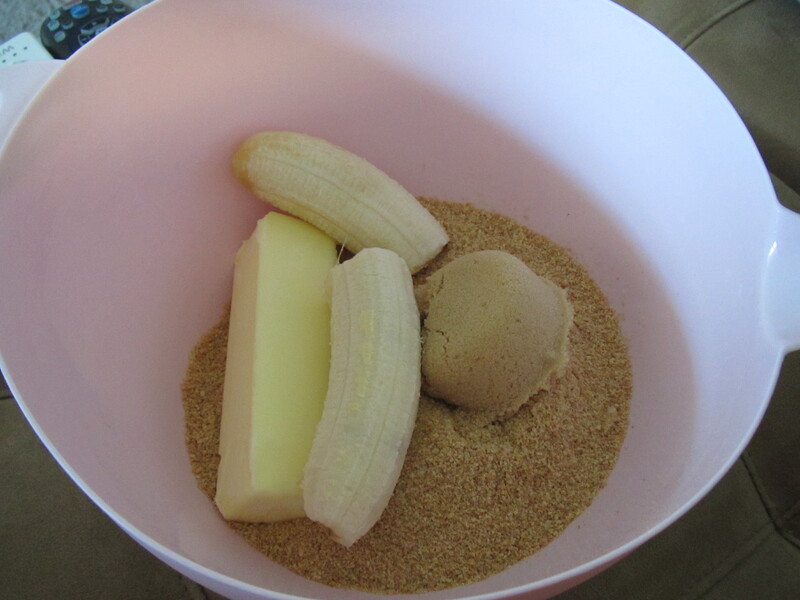 Mix graham cracker crumbles, butter, brown sugar and banana by hand until thoroughly combined. 3. Press mixture into a 9-inch greased spring form pan. 4. Bake in the preheated oven for 15 minutes. Wait until it cools before filling. 2. Cream together sugar and cream cheese. 3. 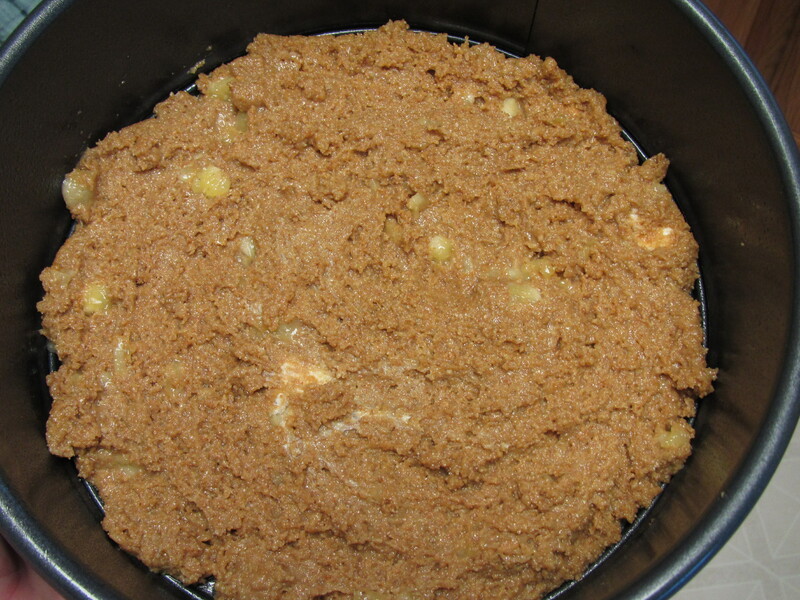 Add eggs in one at a time, beating well after each addition. 4. 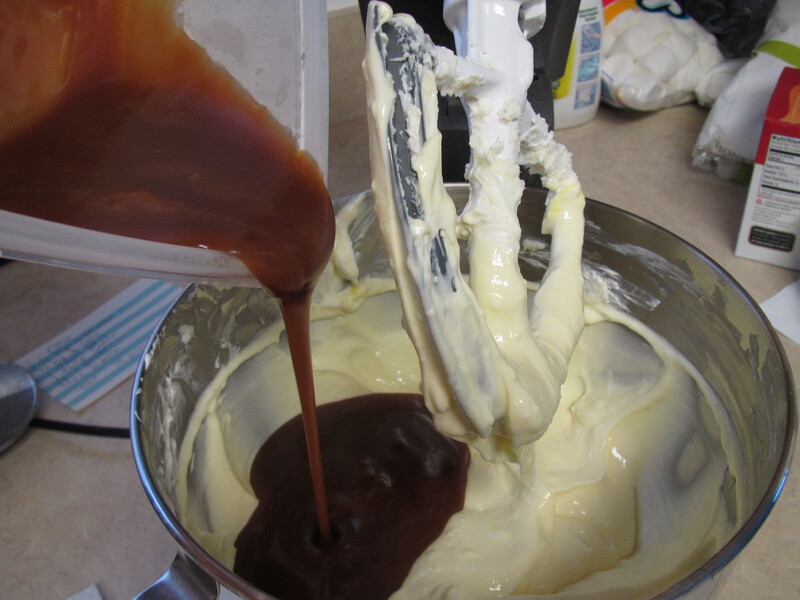 With the mixer on low, pour in the caramel until just mixed. 5. 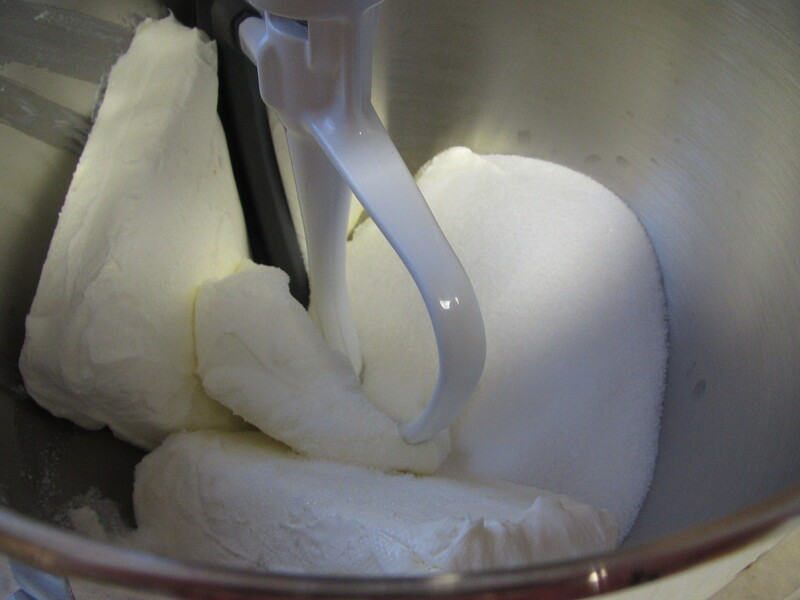 Pour mixture into prepared spring form pan. 6. Bake for 45-55 minutes, until top is golden brown and set. 7. Store in the refrigerator at least 4 hours (preferably overnight).